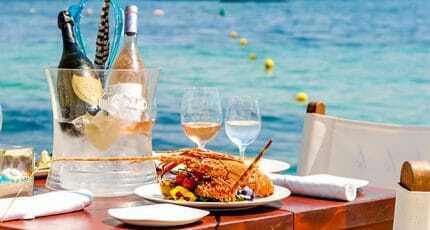 Nikki Beach Mallorca is opening for dinner from Thursday to Saturday. 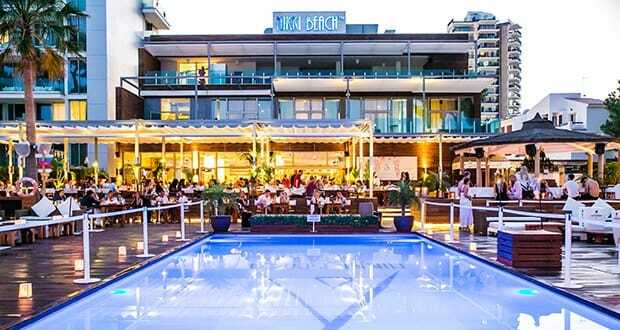 The luxury beach club, which is situated on a beautiful white sandy beach in Calvia, boasts an award-winning restaurant, cabana bar, swimming pool and lifestyle boutique. It’s the go-to place for glamorous and over-the-top shows and is known for its world-renowned DJs and special events. 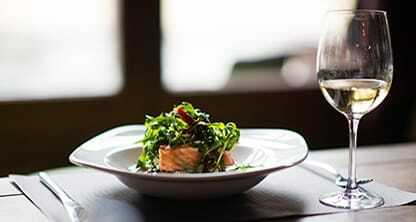 The club will now dedicate three evenings every week to live entertainment and a Gastronomic Journey of world-class cuisine and delicious cocktails. Head over from 20:00hrs every Thursday to Saturday and get to know the other side of the club. 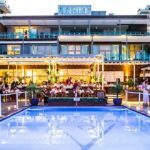 We hope you have found this article about the Nikki Beach embarks on a Gastronomic Journey useful and that you have many memorable stays in Mallorca as a result of our recommendations.